 Leith Hill, the highest point in the Surrey Hills, is an Area of Outstanding Natural Beauty. This should mean it’s protected from harm by our local council. Unfortunately, the council have allowed Europa Oil to gain permission to drill for oil. The protection of this precious ecosystem is now in the hands of the people. Protectors from all over the country have come together to stand firm against the threat. On this website you will find information about the hill, why it’s important and how you can help.